Ronda squeaked in … and sent her info in time to be included in the drawing. Welcome Ronda. 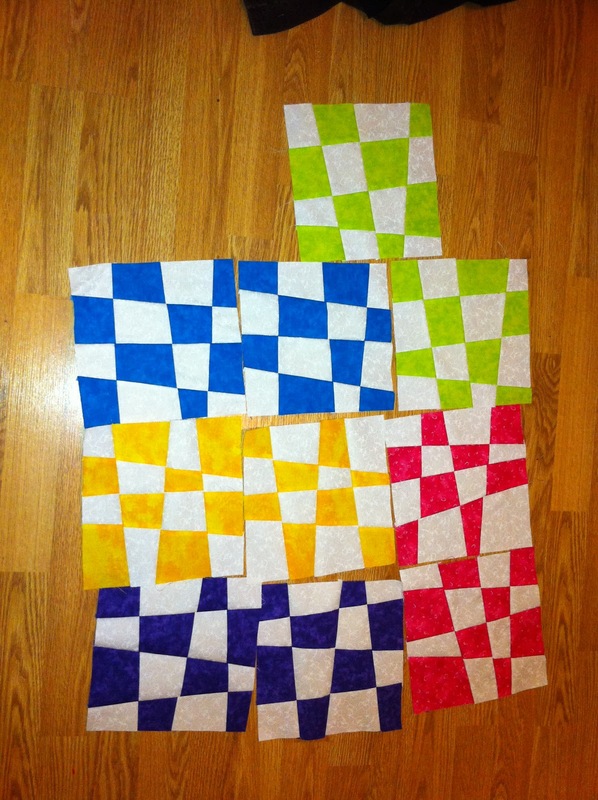 Here are her 5 blocks pairs. 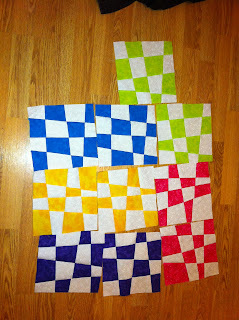 This brings us to a total of 238 pairs or 476 blocks. We will have TEN WINNERS this month.